A mediator will not decide or determine any issue between the stakeholders. Instead, the mediator manages the process so you can make your own decisions. WHAT KIND OF DISPUTES CAN BE MEDIATED? 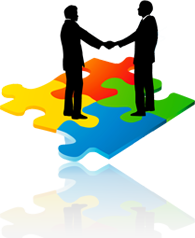 Mediation usually succeeds provided the stakeholders are willing to participate. Disputes can involve differences in needs and values, in personality, communication and language styles, in knowledge base, and other things that a court would not address. HOW CAN MEDIATION HELP RESOLVE DIFFERENCES? Some mediations, where litigation of commercial issues has begun, will require a joint pre-mediation session with all stake holders: often this includes lawyers. 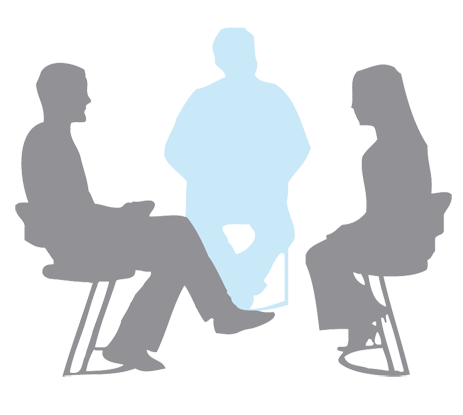 Other mediations involving personal conflict will require the mediator to have separate pre-mediation sessions with each person involved. In situations where there is no conflict, but complex issues require a neutral mediator, a pre-mediation session may not be necessary. Please telephone Mediation South West to clarify the appropriate procedure for your issues. WHAT HAPPENS AT A PRE-MEDIATION CONFERENCE? Is the matter suitable for mediation? Are there any obstacles to prevent mediation? Do documents need to be served: if so, which documents, where and when? Any other issues important to stakeholders.